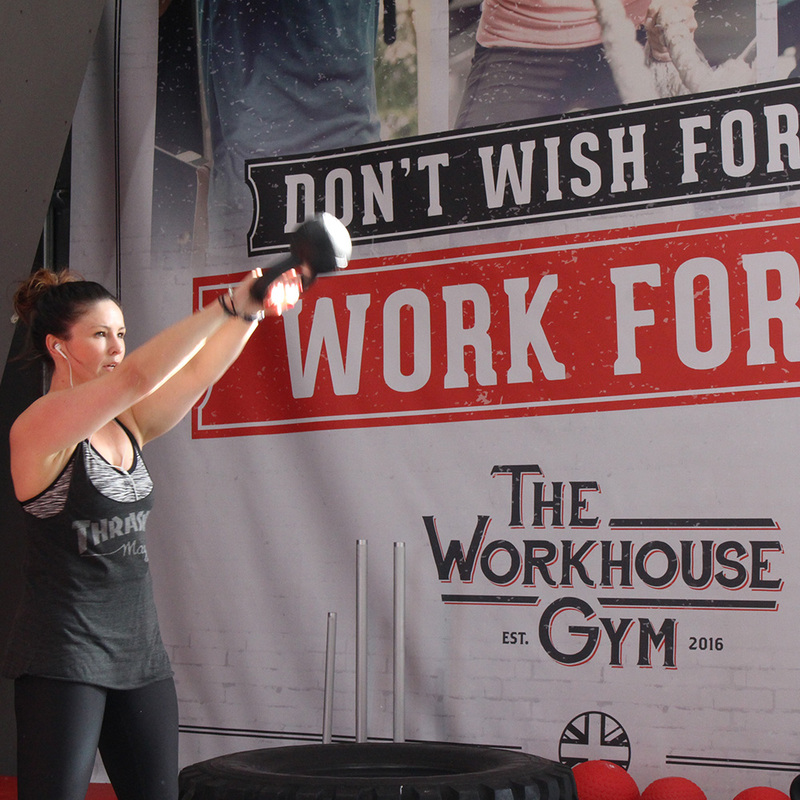 The market town of Castle Donington welcomed its first premium fitness facility when the Workhouse Gym opened in March. 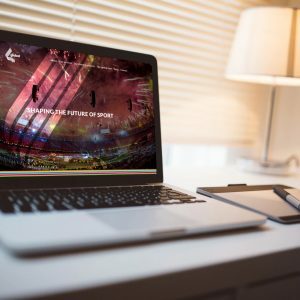 100AND10% was tasked with creating the new brand and producing all associated collateral as well as designing and activating the gym’s marketing strategy. 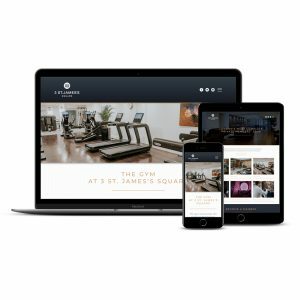 The Workhouse comprises 8000ft² of gym floor space including a separate free weights area, equipped with state-of-the-art fitness equipment from premium manufacturer Cybex. 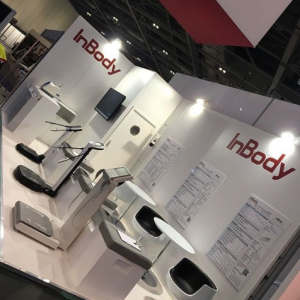 Members have access to a comprehensive range of cardio equipment including treadmills, bikes, rowers and Cybex’s innovative Arc Trainer and SPARC. The strength training offering is also extensive, with over 20 premium pieces. 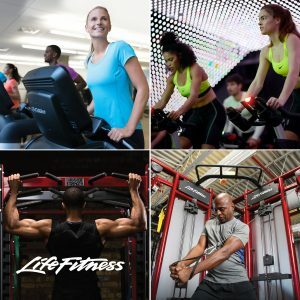 The gym also houses a dedicated functional training zone and the area’s first in-built climbing wall, as well as a 2000ft² studio which will hold more than 35 group exercises classes every week.